Amber Foster Smith is a professional photographer, authentic story teller and educator. Senior year is one full up joy, celebration and yes quite a few tears along the way. Our goal with every Senior experience is to find out who they are, what makes them unique, what they love about life and incorporate that into their session. Is is their love of sports, passion for the arts? Every session is carefully planned as a team to create a vision perfect for your one of a kind experience. 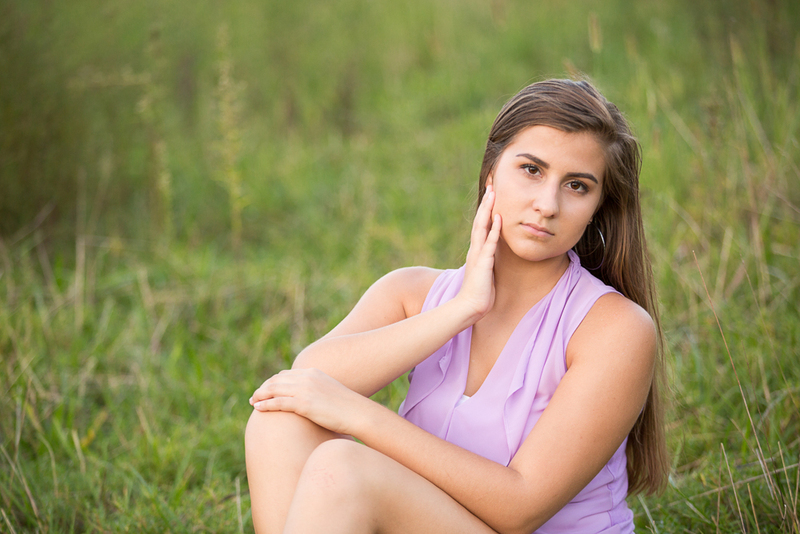 Senior portrait session fee is $250 and includes a consult and planning meeting, wardrobe consultation with up to an hour and half session at two locations. Collections start at $430 and include a variety of framed wall art, Signature Heirloom Albums, custom press printed graduation announcements and gift prints.